GRW has come up with a never-before-seen concept in fuel tanker engineering. 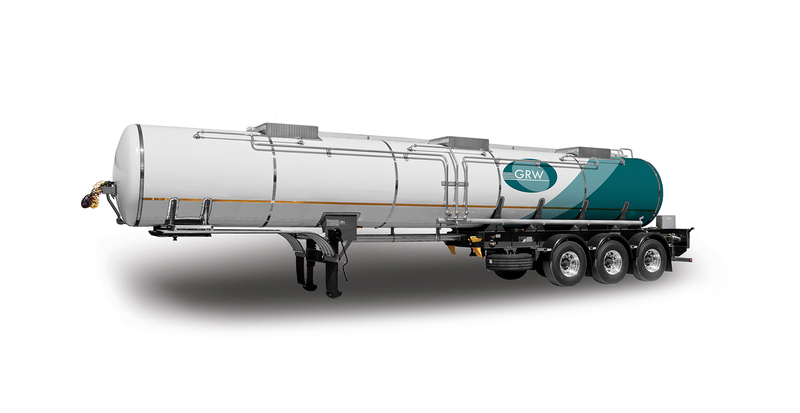 Called the IMVUBU fuel tanker , the first branded tanker on the market – that will allow fuel transporters to interchange their tankers between SPD, metered delivery and bridging vehicles through a few minor adjustments in plug and play style. 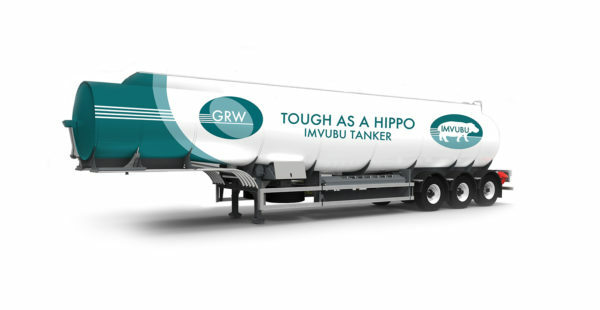 The Imvubu thus brings unprecedented flexibility and interchange ability to tanker fleets and has become the flagship of Southern Africa’s biggest tanker manufacturer and the industry’s most recognised fuel tanker model. 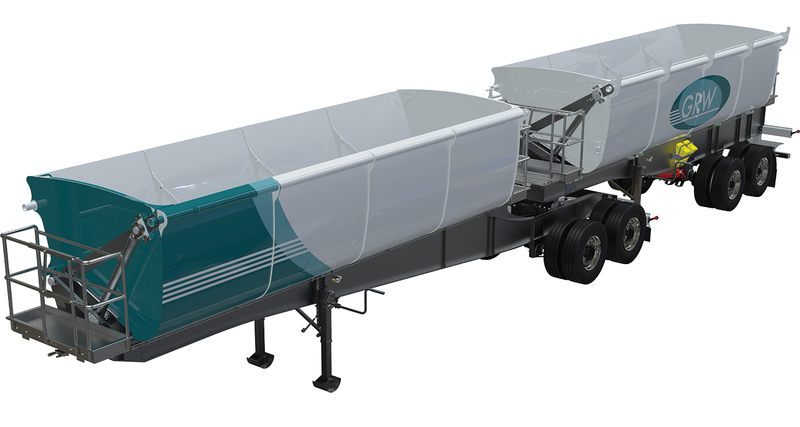 Creating a viable multipurpose vessel is possible due to the manifold pipe system, which enables the installation and removal of components in a relatively uncomplicated process which results in a significant saving in cost, and increase in tanker availability, substantially-reduced cost of ownership taking into account its residual value are just some of the benefits. 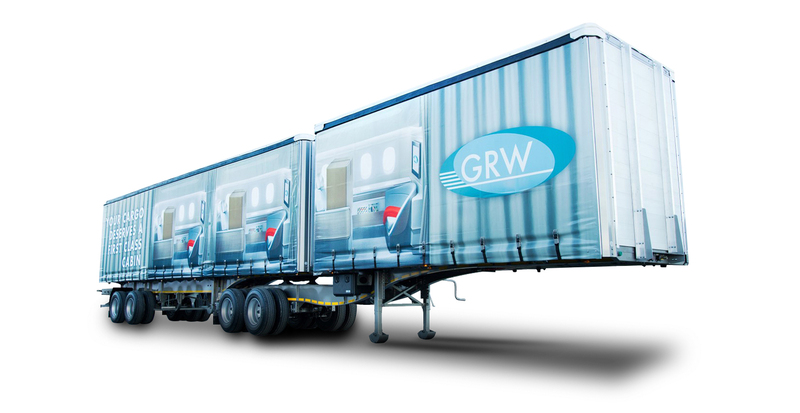 GRW managed to reduce the number, and therefore the production costs, of operational components, to standardise compartment sizes and to ease loading and off-loading. 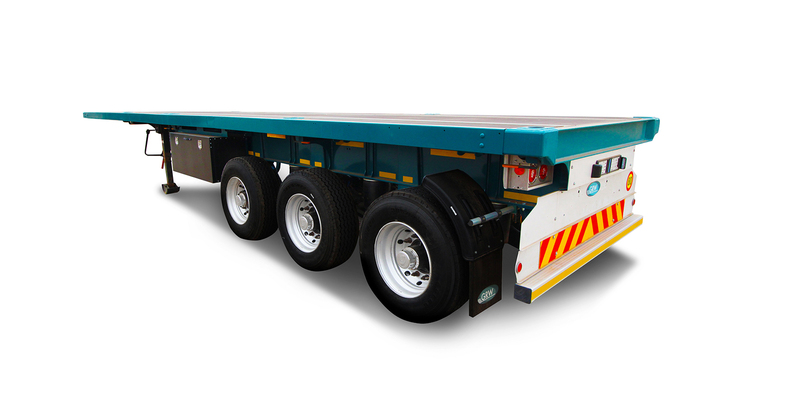 Furthermore a lower centre of gravity means improved safety on the road. All these while amazingly increasing payload. 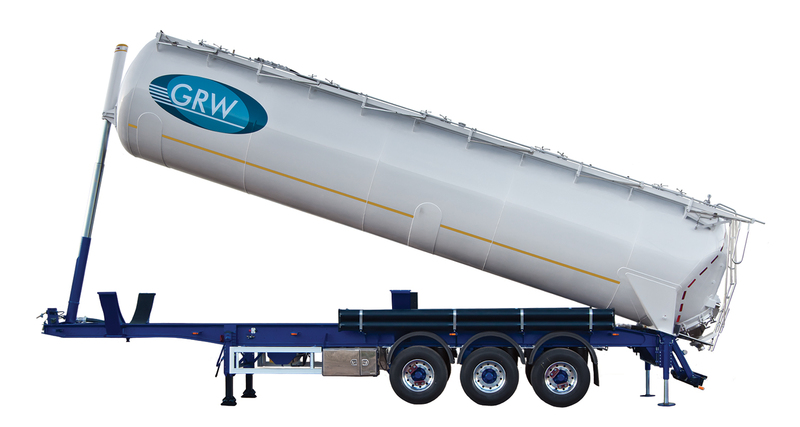 The flexibility allows for tankers to be adapted as the needs within a business change, while resale opportunities, especially in an economic environment where second-hand is in demand, are increasing significantly. 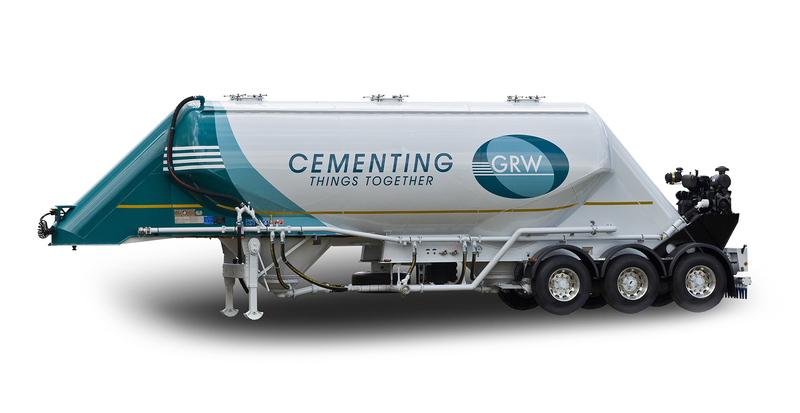 Turnaround times on maintenance services and repairs are reduced as critical components are placed with accessibility and serviceability always in mind. The result is an innovative pneumatic-pipe and electric-cable routing-and-clamping system that allows direct and improved ease of access during diagnostic testing and replacement. 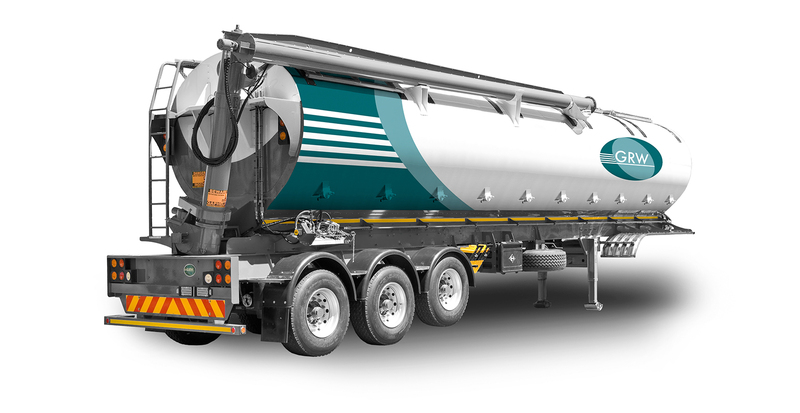 Other minor but significant changes include consistency in the parts and operating systems from configuration to configuration; a homogeneous control panel on all the individual units; and a fresh look that portrays an image of neatness and professionalism wherever the tanker travels. 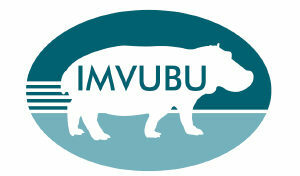 The IMVUBU range sold with an optional extended warranty and maintenance contract, supported by GRW Services branches. An operator’s manual is provided to ensure the safe use of the equipment and the correct maintenance programme. 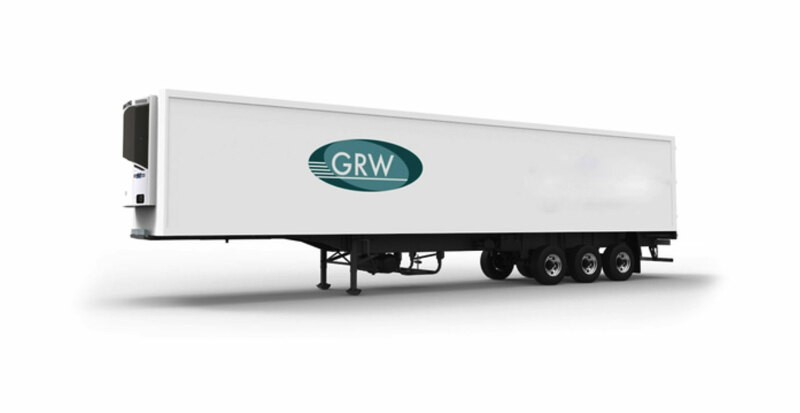 Driver training is included in the terms of sale of each new unit. Couplings F&J quick couplers fitted to center front dish. Seven pin ISO 7638 female plug for EBS power. F&J quick couplers fitted to centre front dish. Seven pin ISO 7638 female plug for EBS power. F&J quick couplers fitted to centre front dish. Seven pin ISO 7638 female plug for EBS power. F&J quick couplers fitted to centre front dish. Seven pin ISO 7638 female plug for EBS power.